What happens if I don’t go back to work after maternity leave? Are there penalties? The question of going back to work after maternity leave isn’t always an easy one, especially if you’re on the fence. Whether it’s a last minute gut decision or something you’ve always planned for, working moms often ask if there are potential ramifications or penalties of not going back to work after leave. Unless there was a contractual obligation – like a signed agreement – for you to return to work after maternity leave, an employer usually wouldn’t have legal recourse. But, in some instances, an employer can require you to pay back the health benefit premium if you don’t go back. Bahhh, what!? So, before you send in your resignation letter, let’s talk more about the laws allowing employers to recover premiums and what some of the loop holes are. 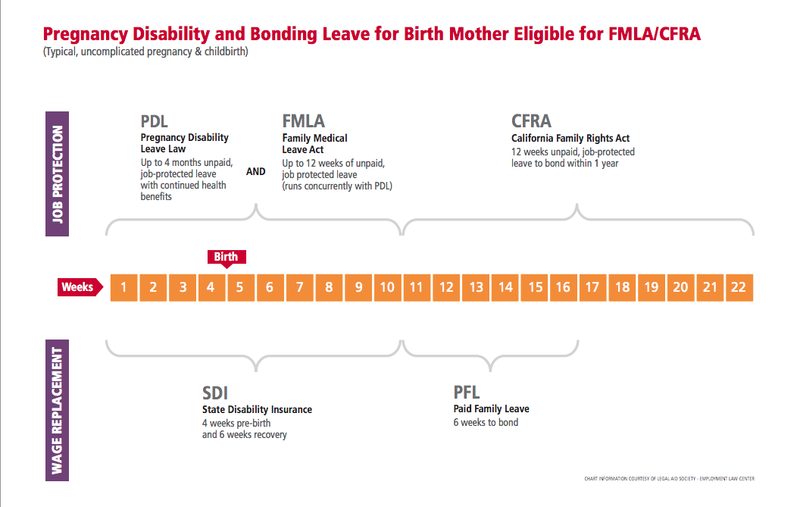 The following applies to California moms who will take CFRA leave followed by PDL/FMLA leave. According to CFRA laws, “an employer may recover the premium that the employer paid for maintaining group health care coverage during any unpaid part of the CFRA leave.” (Emphasis is my own). Note the emphasis on UNPAID. If you are eligible to take 6 weeks of paid PFL during CFRA, you’re technically only on the hook to pay back premiums during the last 6 weeks of UNPAID CFRA. Also as a reminder, per PDL, FMLA and CFRA laws an employer must maintain your health care benefits while on leave – read more common questions here. Okay, so now that we know your employer can make you pay back your premium if you don’t go back to work, let’s discuss an interesting loop hole. The CFRA law states that “an employee is deemed to have failed to return from leave if he/she works less than 30 days after returning from CFRA leave.” It goes further on to say that “an employee who retires during CFRA leave or during the first 30 days after returning is deemed to have returned from leave.” What does this mean? According to the laws, as long as you go back to work for at least 30 WORKING days there is no risk of you having to pay back your premium. 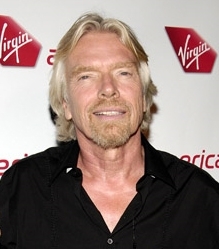 But here’s the thing…I’m not saying you should just go back to work for 30 days and quit. I’m just simply translating the law. If you absolutely know you aren’t going back to work, or even have doubts, talk to your manager or a trusted HR rep about your situation to confirm these details. For non-California moms or folks who didn’t take CFRA leave, FMLA laws around this is similar. Read the full text of FMLA laws under the “Employer Recovery of Benefits Costs” section here. Oh, maternity leave: the never ending abyss of questions and uncertainty. If you’re just starting to navigate the maternity leave waters check out my previous post on how to Milk Your Benefits. After reading about California maternity leave and you’ve found yourself like this, you’re not alone…. To help ease the process a bit, I’ve listed some of the most common questions I’ve been seeing in various “mommy” forums. 1) Can you accrue vacation days while on maternity leave? Typically, no – vacation and sick accrual usually stops when you start your leave. A company may chose to continue sick/vacation/PTO accrual as a benefit, but that is up to the company. Definitely something to confirm when you first talk to HR about your maternity leave benefits. 2) Will I still get health insurance through my company while I’m leave? Yes, you are entitled to the continuation of health benefits through your employer for the entire duration of your PDL and CFRA (if eligible) leave. However, depending on your employer’s policy, you may be responsible to pay the monthly premium. This amount is usually the amount you are paying each paycheck, but get that confirmed with HR too as they may cover some or all of the premium. 3) What’s the best way to fill out the EDD forms? In California, you can file claims for both SDI and Paid Family leave via the SDI Online system. 4) How does my doctor submit the medical portion of the SDI claim? If you submit the SDI claim online, you will be given a Form Receipt Number (FRN) which you have to provide to your doctor. They will then use your FRN to file the physician certificate online (or by mail). IMPORTANT NOTE: Filing online does NOT automatically kick things over to your doctor, you must notify your doc of your Form Receipt Number. Also, your SDI claim is not complete until the EDD gets the certification from your doctor. 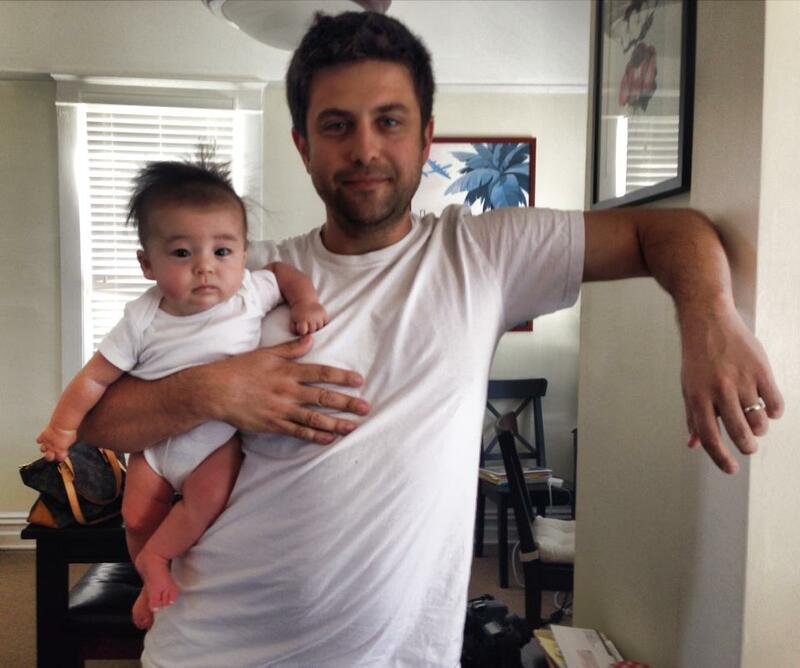 5) If I work up until my baby is born will I get more time with my baby? No. Under the Pregnancy Disability Leave (PDL) law, most doctors will certify a pregnancy disability leave of 10-12 weeks for a normal pregnancy — 4 weeks before childbirth and 6 weeks after a vaginal delivery (or 8 weeks after delivery by cesarean section). This means that regardless of when you give birth you are either allotted 6 or 8 weeks after birth. Then, if eligible for CFRA, you are entitled to an additional 12 weeks of bonding leave following PDL. (More info on that here). So, my tip: If you can afford it (you will be paid 55% of your weekly wages under State Disability Insurance), definitely take some time before the baby is born to relax and get things organized since it is a “if you don’t use it; you lose it” situation. I’ll continue to post common questions as I see them. In the meantime, if you have any questions send them my way by commenting below.